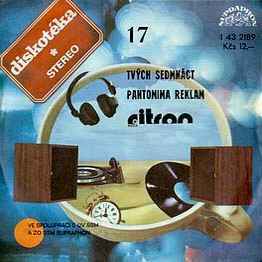 This list includes All Albums and singles (Split releases are also accepted), that have been OFFICIALY released in (then Communistic) East European Countries (Poland , GDR, CzechoSlovakia, Hungary, Romania, USSR and Bulgaria). 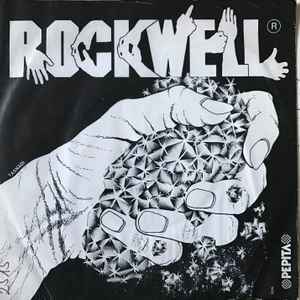 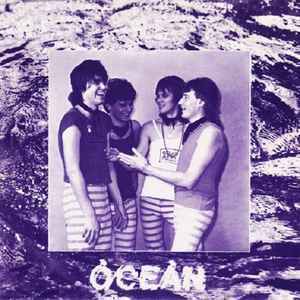 - Do not include Demos since they were created and distributed by band themeselves. 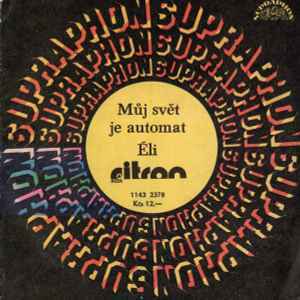 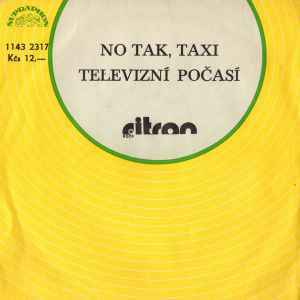 - Due to diffrinet (more liberate) policy towards music, Yugoslavian releases Shouldn't be included there. 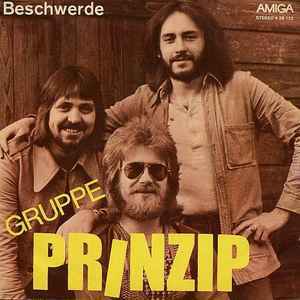 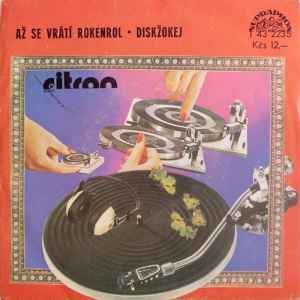 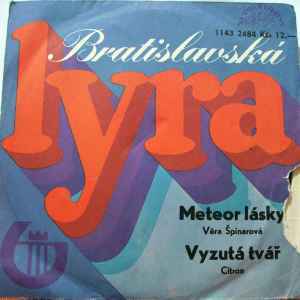 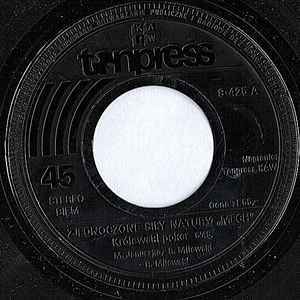 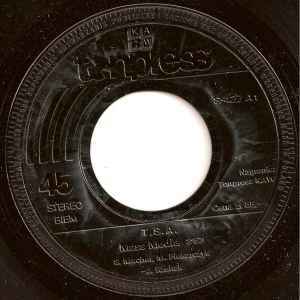 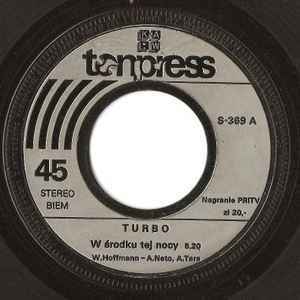 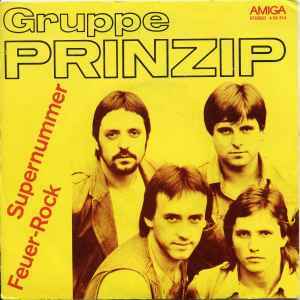 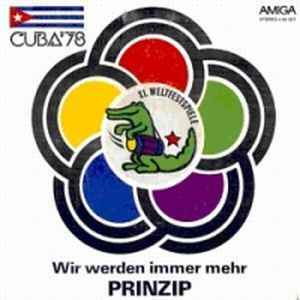 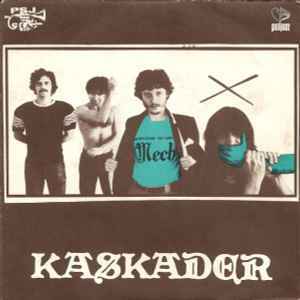 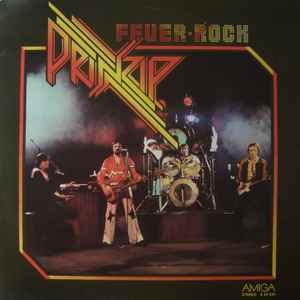 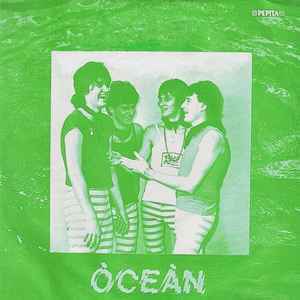 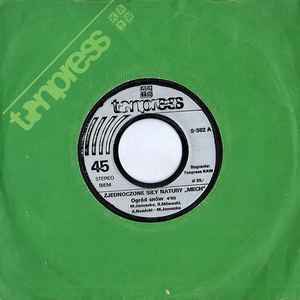 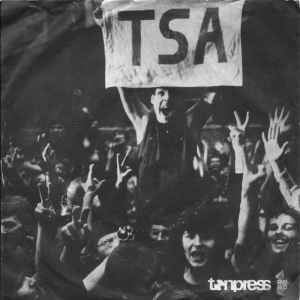 Both Tracks taken from "Feuer-Rock"
Before the release of this single, the group previously acted out only as backing band on Jiří Hromádka and Milan Drličiak's split single and Aleš Ulm's "Mlčenlivá Žena / Kočka" single (both released in 1976). 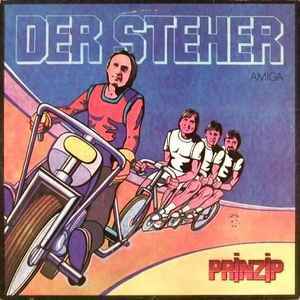 Both Tracks taken from (then upcoming) "Der Steher"
1-st release by the band. 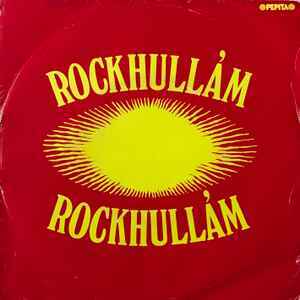 More Blues Rock oriented than later releases. 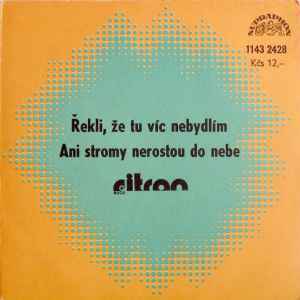 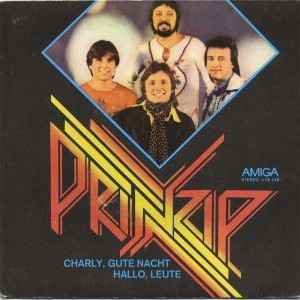 the band was then known as Zjednoczone Siły Natury "Mech"
This single was released before the establishment of "start" label. 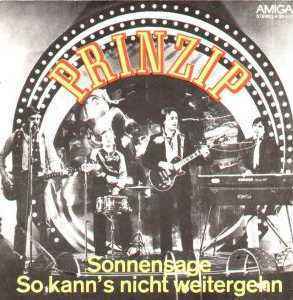 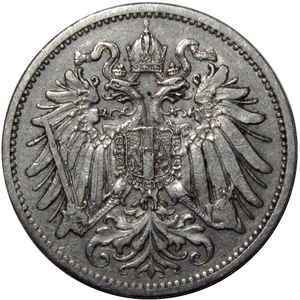 Track A later included in "Wir Reiten Mit Dem Sturm"
Final official release, on which band was known as Zjednoczone Siły Natury "Mech"